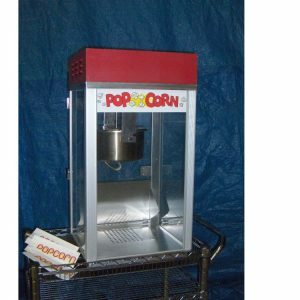 Our commercial grade Cotton Candy Machines are perfect for events large and small. Machine operates on a standard 110v plugin. 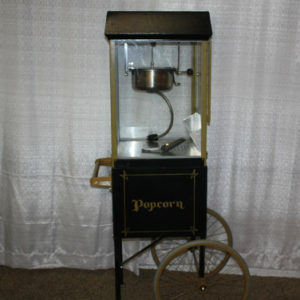 Rental includes Sugar and Cones, enough to serve 50-75 servings. 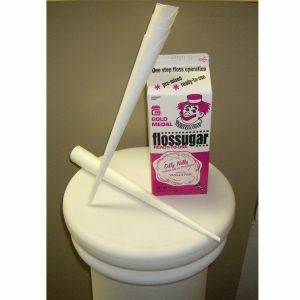 We offer Pink Vanilla Floss and Blue Raspberry Floss. 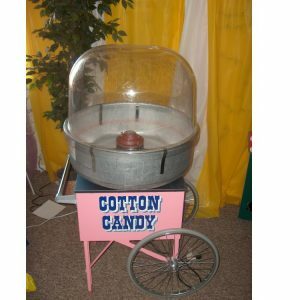 Additional Cotton Candy “Set Ups” are available.Machines are rented as Table Top Units – Carts are additional and are available upon request however a limited number of carts are available.